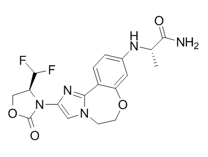 Fluorofenidone is an inhibitor of nicotinamide adeninedinucleotide phosphate oxidase via PI3K/Akt pathway in the pathogenesis of renal interstitial fibrosis. 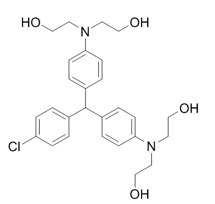 PIT-1 is a selective nonphosphoinositide inhibitor that specifically disrupts PIP3/Akt PH domain binding with an IC50 value of 31 μM. 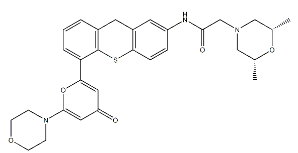 MK-2206 is a highly selective inhibitor of pan-Akt, namely, of all three Akt isoforms Akt1, Akt2, and Akt3.